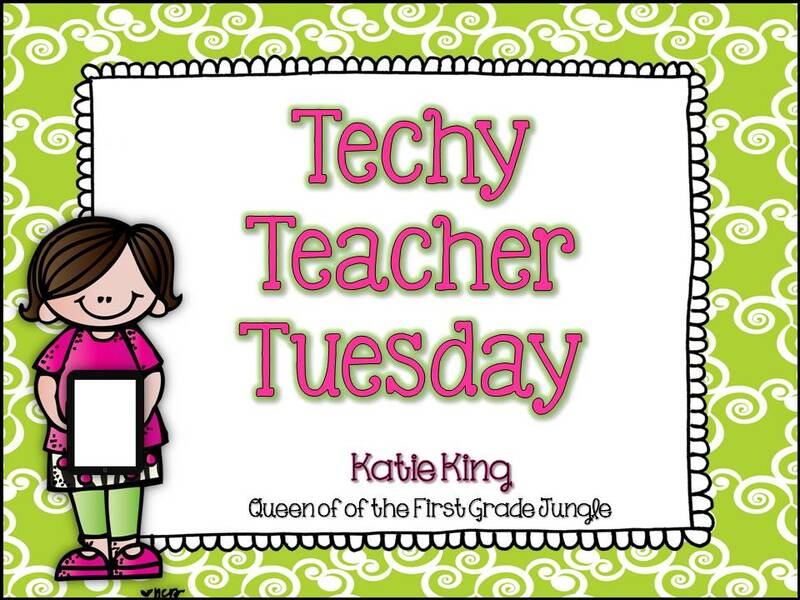 Today I am linking up with Katie, the Queen of the First Grade Jungle for Techy Teacher Tuesday! We are finishing our Famous American unit this week. Today's review was on the Smart Board. match descriptions to the famous American; has a "check" button on the top! This unit is in my TpT store and is free! Click here to get it from my store! Thanks so much for sharing this idea! 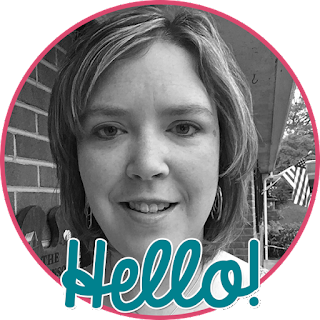 :) I'm so glad I found you through Katie's Techy Teacher Tuesday link up! :) I wish I had a smartboard for my room...would this idea still work with just a laptop and projector? ?